"An ABC Book for the Kid in All of Us!" 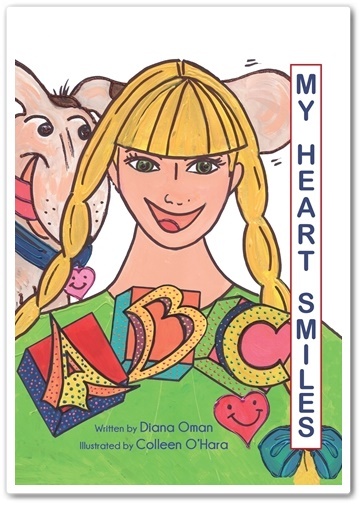 My Heart Smiles is a good feeling ABC book for the kid in all of us, and it's currently available online! CLICK HERE to order. It's written by Diana Oman and illustrated by Colleen O'Hara. This 64-page hardcover book inspires self-esteem and confidence in a colorful, fun and playful way. 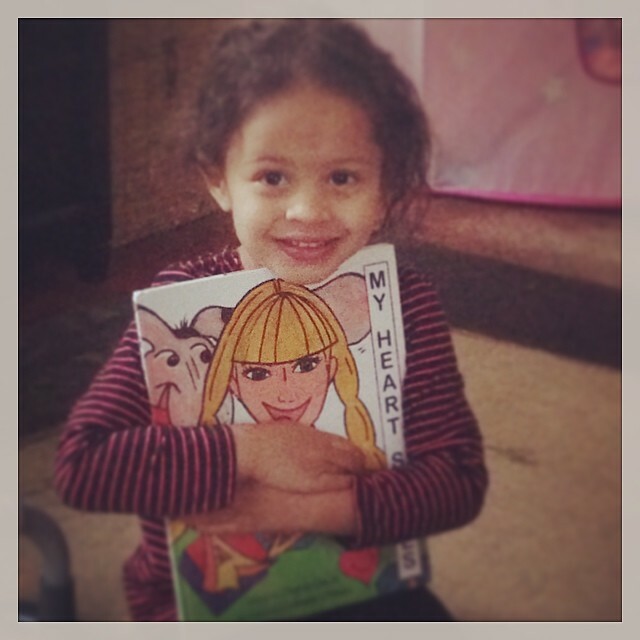 The vision of My Heart Smiles LLC, is to inspire children of all ages to believe in their dreams and to provide the support to see them through. 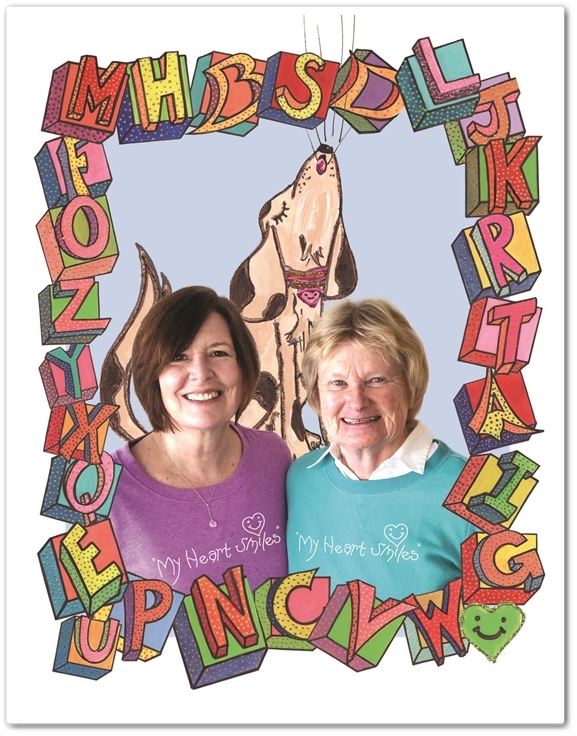 A percentage of the profit of My Heart Smiles LLC is donated annually to organizations and programs that embody the spirit of "My Heart Smiles." 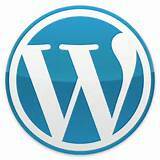 are available upon request. For more information, please email.